With all the headlines talking about ‘cooking’, it’s a mistake to think that teachers are simply teaching a set of recipes to be followed step by step. This is not true. 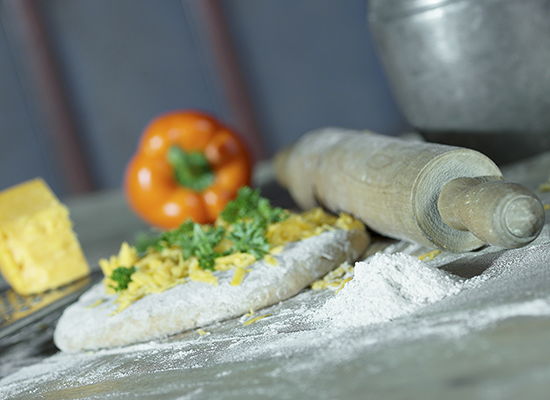 The new curriculum ‘cooking and nutrition’ section has clear themes, which sets out the knowledge and skills to be taught. Great excitement ripples through the teachers and Associates of the Food Teachers Centre. We cannot quite believe it! 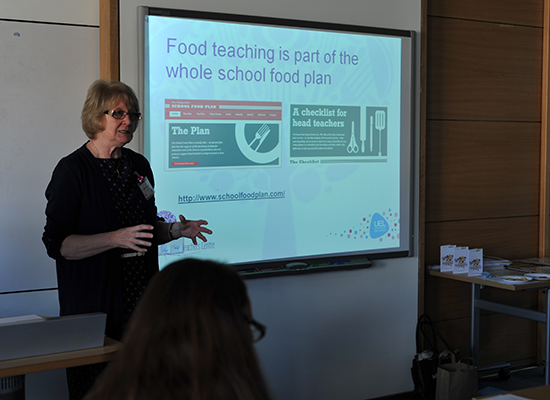 We are about to celebrate food teaching becoming compulsory in September 2014. Oh! how long awaited and the agony of the journey.